And sure enough, after I did a little more homework, I found I could recall, install, and activate the classic editor screen for creating new blog posts…and use it until at least 2021. What a relief! I’m super busy right now and just don’t have the time to learn another blog writing process with different editor screens and a whole lot of “blocks” to build a post. To me, it’s the Classic Editor that keeps it simple. And I do love keeping it all simple. Anyway, the “super busy” I referred to above is mostly the revising and editing of my new Sangamon novel. 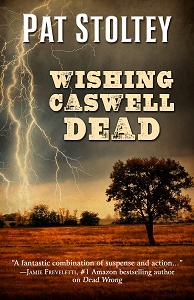 It’s a follow-on, although not a sequel, to Wishing Caswell Dead. This new story is tentatively called Trouble in Sangamon. I was zooming right along until I got to the part where I read the manuscript aloud from the monitor to catch awkward sentences and other annoying stuff. It’s a slow process. Very, very slow. The side chores that keep me hopping involve the ongoing de-clutter, simplify, sort, throw out, give away, and donate project. And then Katie Cat got sick so I lost about three days of effort while we fretted and worried and dispensed medicines, etc. She seems fine now, but who knows. 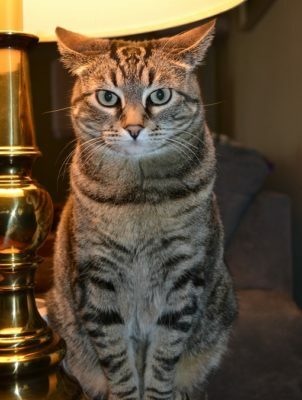 Cats are sneaky critters, hiding their complaints until they need help. We’re keeping our fingers crossed that all is well. I’m also a monthly contributor to the Blood-Red Pencil Blog. Here’s the link to my February post there. The writing of the posts is not so bad, but thinking of interesting topics no one else on the team is already writing about sometimes taxes my brain. I’m reading the advance review copy of The Last Year of the War by Susan Meissner. It’s the first book I’ve read by this author, but it definitely will not be the last. She’s a wonderful storyteller. 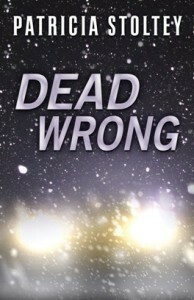 The novel’s release date is March 19th and it’s now available for pre-order. I’ll post a review on Goodreads as soon as I finish the book. Do you watch The Masked Singer on television? I’d love to know who came up with the idea for this bizarre but totally entertaining competition. So much fun! My 2019 plan includes more posting. I’ve been preoccupied with the work in process, but I know I can do better going forward. I’d like to extend an invitation to writers, both published and unpublished, to be my guest. Leave a comment below if you’re interested and I’ll contact you with my guidelines. Don’t worry if your comment doesn’t show up right away. The first time a person comments on this blog, it must be moderated.